...Where you can stretch beyond the edges of yourself to free your body and free your soul. 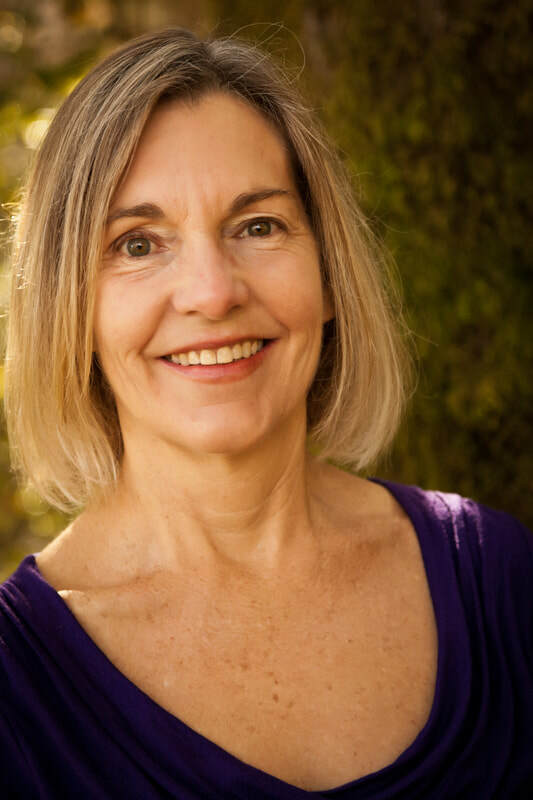 Whether it’s healing touch and nourishing bodywork you need, or a rejuvenating adventure into the natural world, I’m here to guide you on your healing journey. With love, best wishes and many adventures to come!